This residential development consisted of the construction and sale of 52 homes in New Bedford, Massachusetts. All aspects of this development including land acquisition, subdivision, roadway construction as well as general contracting were controlled by Mr. Downey, principal of Downey Properties. Total sales were in excess of $5,850,000.00. Note: This project was developed using a state-sponsored program called the "Home Ownership Opportunity Program" (HOP). It was administered by the Massachusetts Housing & Financing Authority (MHFA). 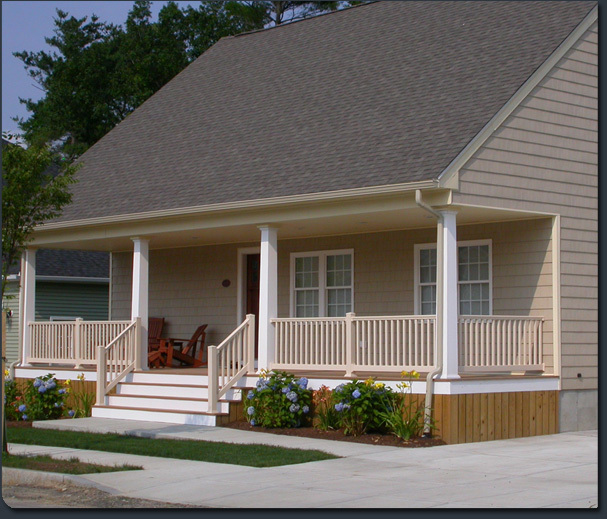 This project consisted of the sale of 26 homes in New Bedford, Massachusetts. All aspects of this 26 single-family home development including land acquisition, subdivision, roadway construction and general contracting were controlled by Mr. Downey, principal of Downey Properties. Total sales were in excess of $3,850,000.00.